We have black widows and some other spiders in our yard, on the fence, and in our window wells. I did not see Bifen list spiders on its label. I also want to make sure it is safe to use in the yard where my children play. Is there another product that would work better? The best product to use for spiders is Onslaught Fastcap. Bifen will kill spiders if you spray on contact, but if they crawl across a treated surface it will not kill them. 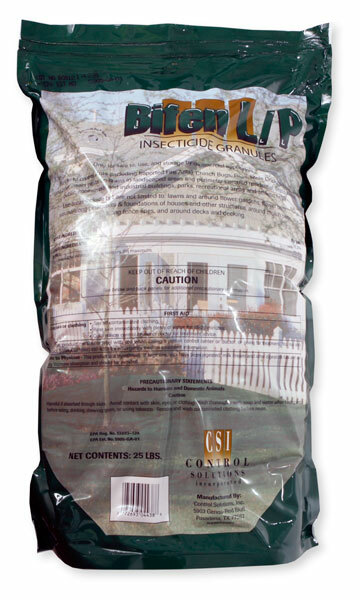 Onslaught Fastcap is made specifically for spider control but controls lots of pests.